Surround Sound Systems And Comfy Chairs Included! There are many great things about home theater rooms, and the popcorn and movies are only the tip of the iceberg. You can have a romantic dinner and movie night with your significant other without having to leave your home. Or, the home theater can be perfect for watching a movie together as a family. If you have teenagers, your home theater can be a great place for them to hang out with their friends without taking over the rest of the house (while still letting you keep an eye on them). 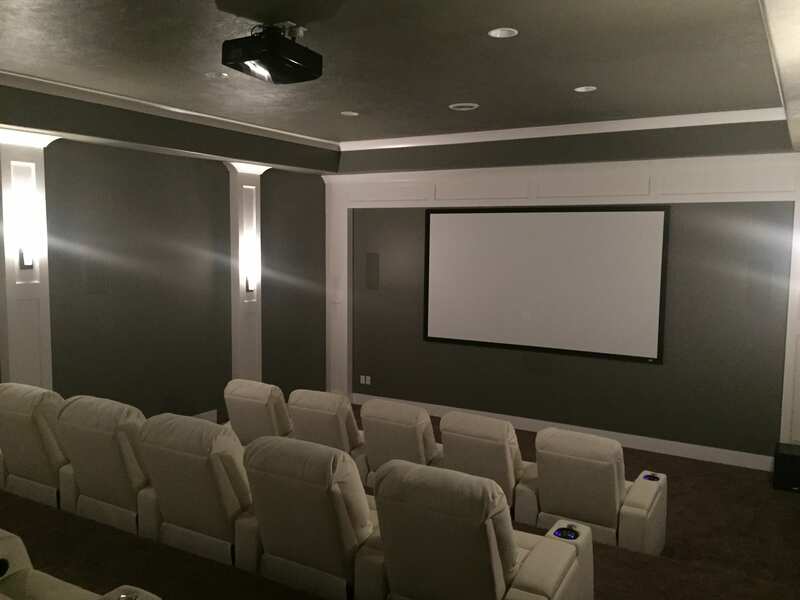 If you’re thinking about adding a custom home theater room to your Ogden Valley, Utah home, we encourage you to give us a call at (801) 725-0000! 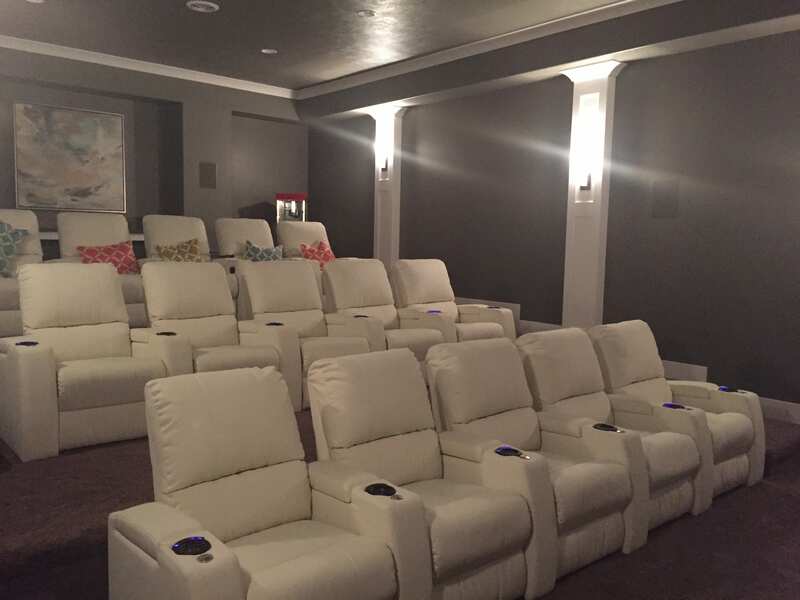 You may be wondering what exactly goes into the making of a home theater room. In fact, there are a surprising number of things to consider when planning and executing such a room, and all of them are geared towards giving the viewer the best cinematic experience possible. If you’ve been thinking about installing a custom home theater room for a while, then you probably have a room picked out already that you feel will work well. If not, our experts can help you decide on the best one for your project. 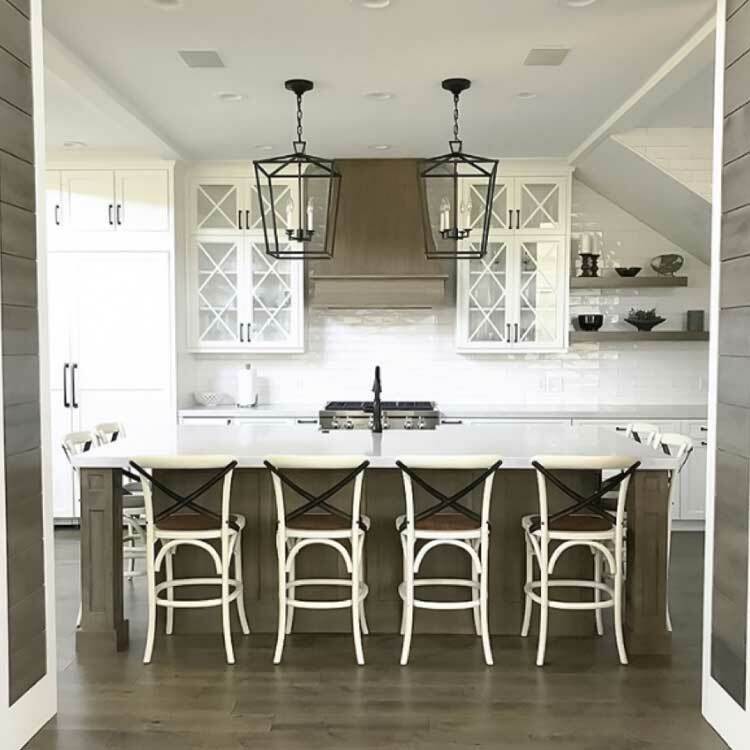 These are usually rooms in the home that don’t include an exterior wall or windows (often in the basement) so that you can have full control over the room’s lighting. Home theater rooms are also usually carpeted and filled with cozy, soft chairs that are perfect for lounging in while watching your favorite movie or TV show. Acoustics are important to consider when designing and constructing your custom home theater room. They’re the reason why most theater rooms are carpeted and have soft walls and furniture. These materials absorb extra sound rather than reflecting it back into the room where it can be a distraction to viewers. Additionally, it’s important to think about the technology that goes into your home theater room, such as speakers, wires, video players, and consoles. Finally, we have to consider the room’s layout - each person must be able to see clearly, have adequate space, and be able to exit quickly if necessary. 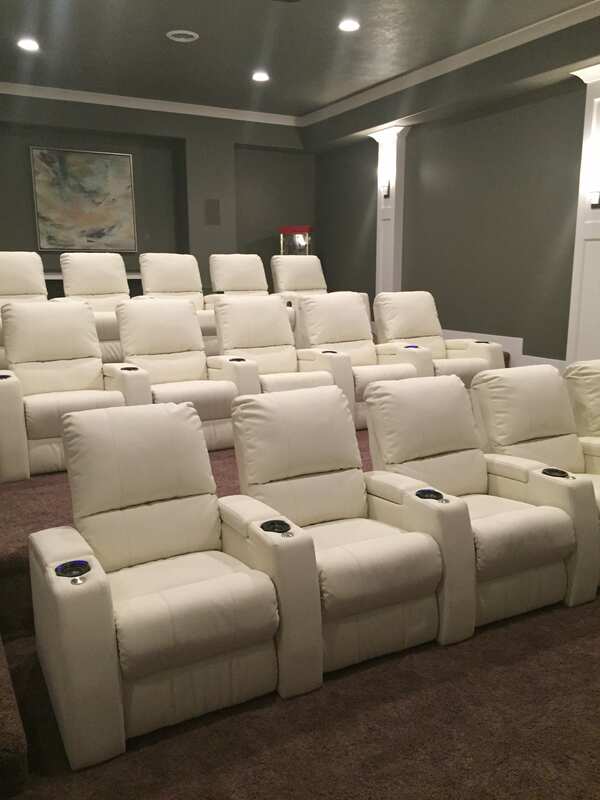 At Premier Remodeling, our experts have created many custom home theater rooms over the years, each one different from the last. We would be happy to bring our skills and knowledge to your project and will make sure that you are completely satisfied with your new theater. 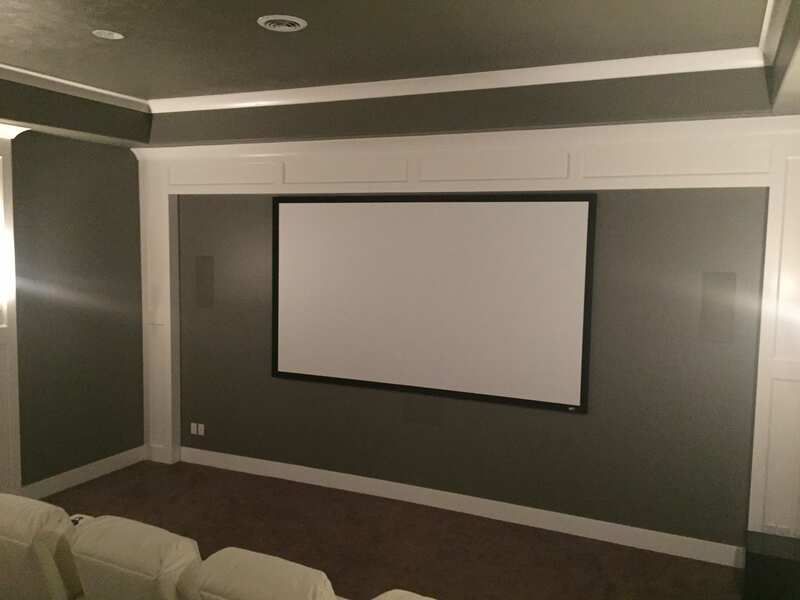 Why Choose Us To Build Your Custom Home Theater Room? 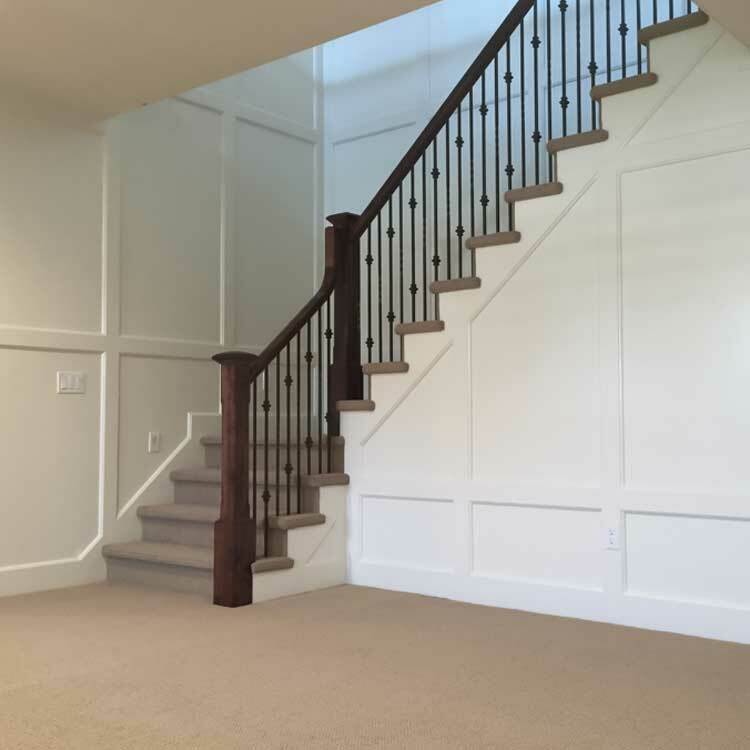 At Premier Remodeling, we’re confident when we say that we’re unlike any remodeling company you have ever worked with. The difference is apparent from the start. Our team members are friendly, courteous, communicative, and helpful. They would be happy to explain the progress of your project to you, as well as upcoming steps, upgrades, cost-saving strategies, and more! 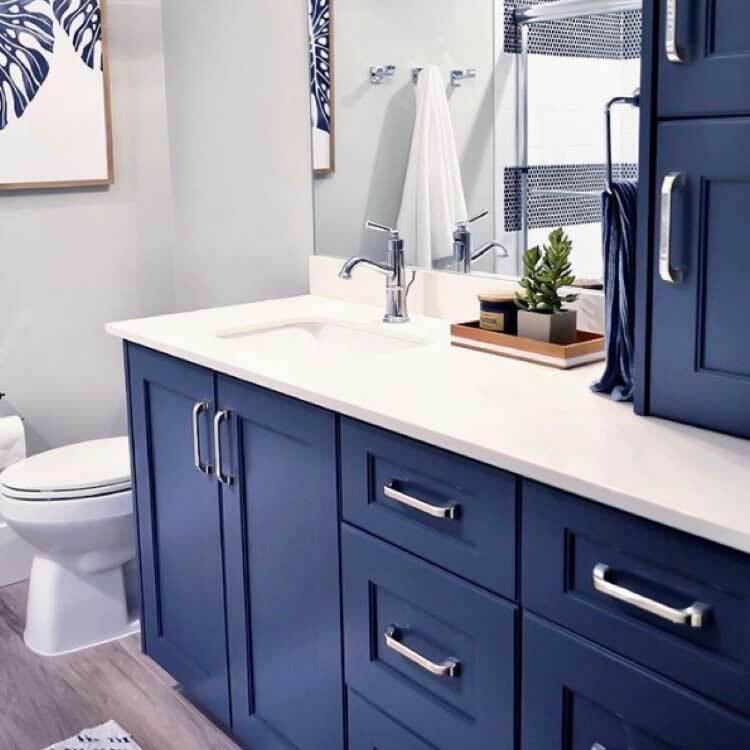 Our jobs go beyond simply remodeling your home - we do our best to truly take care of you as well, and many of our clients end up being our genuine friends by the time their projects are finished. We also use cutting-edge technology in our work, such as 3D software to showcase the future look of your custom home theater room. We’re a debt-free company, which enables us to use a different billing system than the vast majority of our competitors. Instead of requiring 50% down before starting work on your project, we bill you monthly for the work that we’ve completed. This serves to keep you updated on the status of your remodel and keeps us accountable and on schedule.